A progressive reggae band from Hampton Falls, NH fusing all their influences, experiences, and favorite music into one wall of sound. 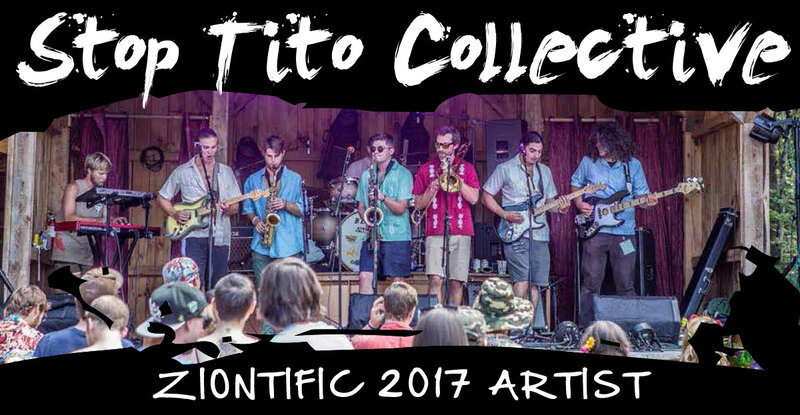 Stop Tito Collective has taken the influences and roots of traditional reggae and exploded into the realms of funk inspired, improvised jams. Their unique style that blends reggae, rock, jam, and funk has allowed them to develop into a fully energetic live show. Developing a strong sense of musicianship on stage, STC has been able to captivate audiences with their full sound and improvised grooves. 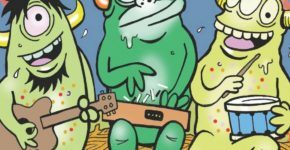 The members of STC each bring their own interests and tastes in music to combine for what is completely pleasurable to the ears and good for the soul. STC has been emerging into the Northeast festival scene.